Bedbugwarranty.com is a division of PGE Management and Pest Guard Exterminating, a leading termite and pest control company that has been protecting over 20,000 apartment, condo, and single family homes against bed bugs since 2004. Bedbugwarranty.com was created to help protect and save money for all people wanting a restful nights sleep, free from the worry of the high cost of bed bug treatments. We do this by providing an assurance warranty. We will pay the costs of a licensed professional exterminator to treat your home in the event you become infested with bed bugs. You home could be infested with bed bugs from one of the many possible sources such as travel, work, gym bag, movie theater seat, or just a visiting friend that may have bed bugs. 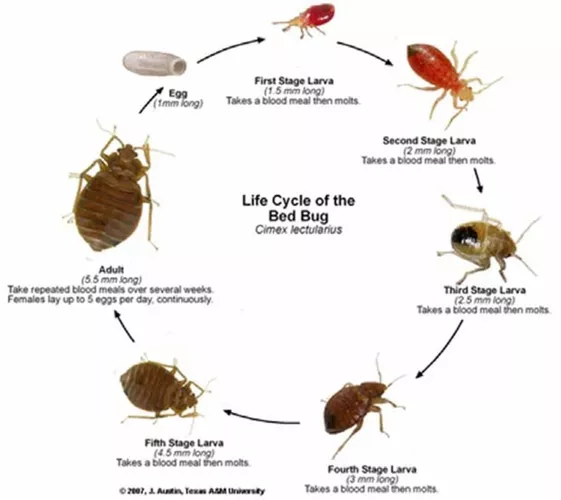 According to Angie's List, average bed bug treatments can range from $500 to $1,500. We have seen costs run into the thousands of dollars. You can avoid this by purchasing a Bed Bug Assurance Warranty for a nominal fee. 1. one in five people have had or know someone who has had bed bugs. 2. bed bugs are found in all 50 states. 3. 62% of people who get bed bugs throw out their mattress. 4. top places bed bugs are found..apartments, condo,and single family homes. 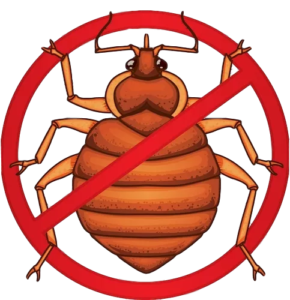 Bed bugs are brought into the home from so many possible ways such as traveling they may attach to luggage, backpacks in work lockers, gym bags, movie theater seats, rental furniture, moving vans, thrift or other used furniture purchase, just to name a few. 1. the high cost of a bed beg treatment. 2. the cost of trowing out your mattress or other furniture. treating them is covered by your warranty. 3. have a resource for information on how to protect yourself from getting bed bugs when traveling or at work,the gym, etc. 4. Free inspections and consultations anytime you may have questions. 5. your Bed Bug Assurance Warranty purchase is good for one year of your lease term and can be renewed annually for and additional fee. Purchase a one year warranty now and you will be able to print out the warranty right away and we'll email you a copy of your warranty to the email address provided.